ADMIR, our tour guide promises, “You’ll look 10 years younger,” as I let volcanic clay seep into my skin and float effortlessly in the saline water of Pedra Lume, a flooded caldera in the north-east of Cape Verdean island Sal. 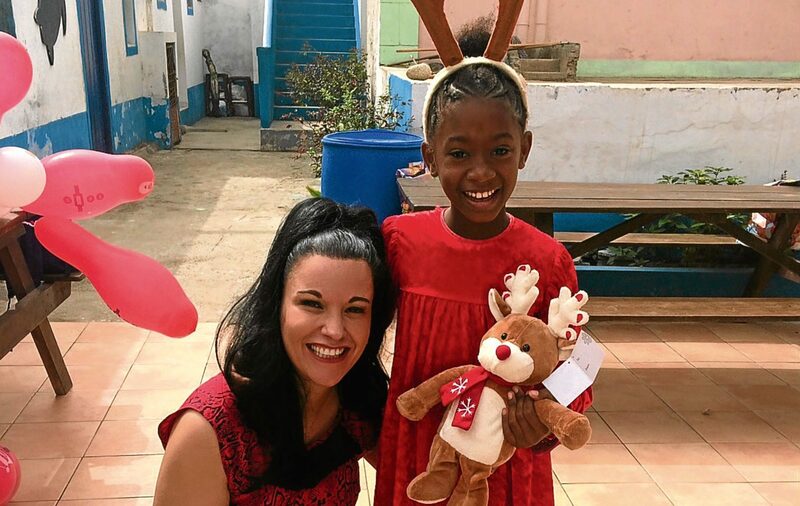 WHEN she’s not on the catwalk or magazine front covers, chances are Elaine Harris is in Cape Verde. 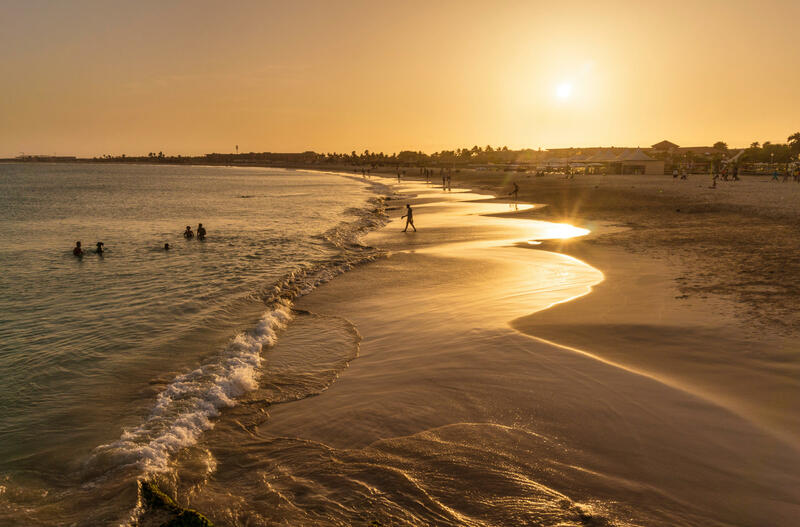 WHAT a treat Cape Verde is. 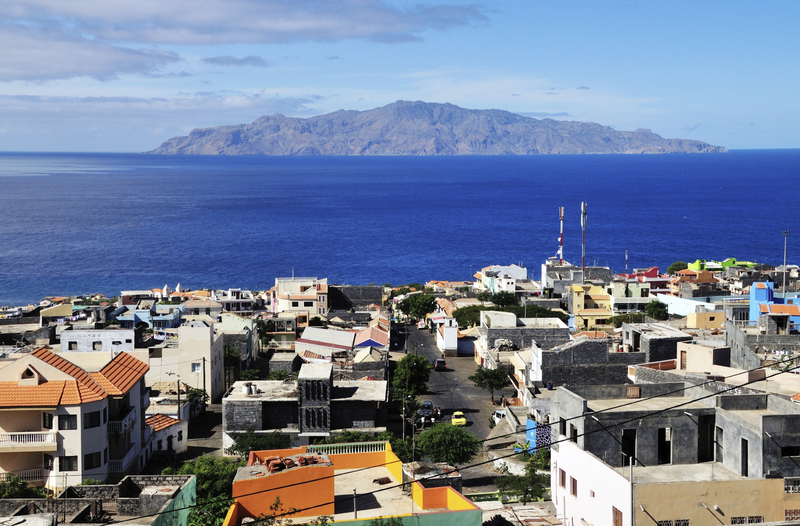 This gorgeous African archipelago sits 1000 miles south of the Canaries, slap bang in the middle of the Atlantic Ocean.